Electric Daisy Carnival (EDC) has grown to become one of the largest dance music festivals on earth. 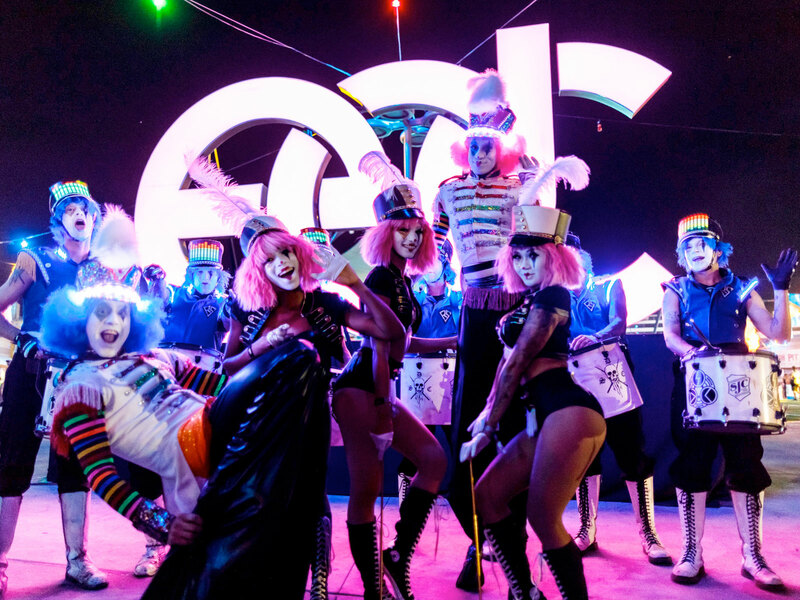 EDC Las Vegas sees over 300,000 ravers travel from all corners of the globe to experience the finest in rave culture, supreme production and the best lineup dance music has to offer. Long before the city of Las Vegas became home to the festival, EDC’s original home was Los Angeles, California. In 2010, the death of a 15-year-old attendee caused major changes in how and where the festival operated. The new documentary, “The Last Dance” covers what happened at the 2010 festival and how it would affect the festival forever. With years in the making, filmmaker Le Liu has released a documentary covering these events. Although Le Liu is not associated with Insomniac Events, the filmmaker has created a documentary focuses on how EDC handled attendees MDMA use and really sheds a light on everything Insomniac does for its attendees. The documentary is free and available on YouTube and Vimeo, you can watch the full film below!